Meet 10 of the most exciting new models working today -- and check out the wildly diverse ways they redefine the theme of our April issue: the American Dream. "I always wanted to be beautiful and I never thought I was. 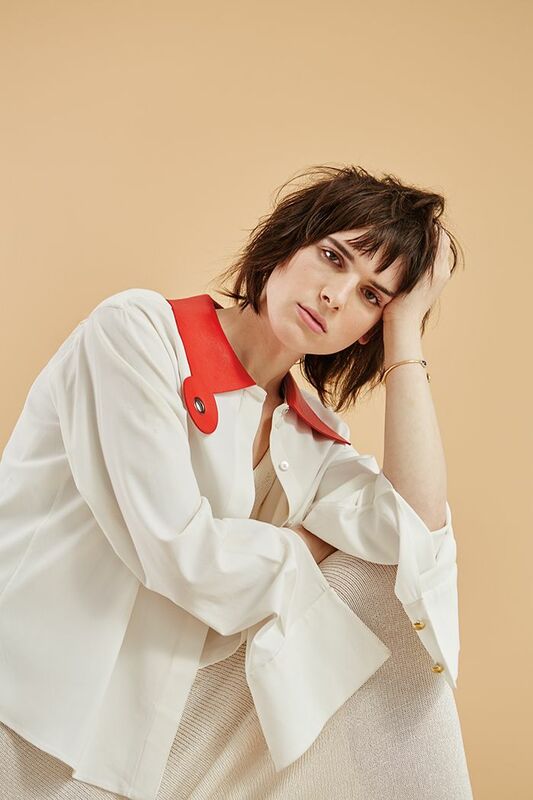 And then the cultural definition of beauty shifted around me, and all of a sudden I was led to feel differently," says Hari Nef, a 22-year-old model, writer and actress who has found herself at the forefront of a seismic shift in the media and public's perception of trans people. Coming off last year's high-profile NYFW runway debuts at Hood by Air and Eckhaus Latta, Nef walked in VFiles' fall/winter 2015 show and appeared in Degen's presentation. Recently she starred in Dev Hynes and Neneh Cherry's video short He She Me, part of a campaign to promote gender neutrality. This year will yield more fashion, television and theater work. 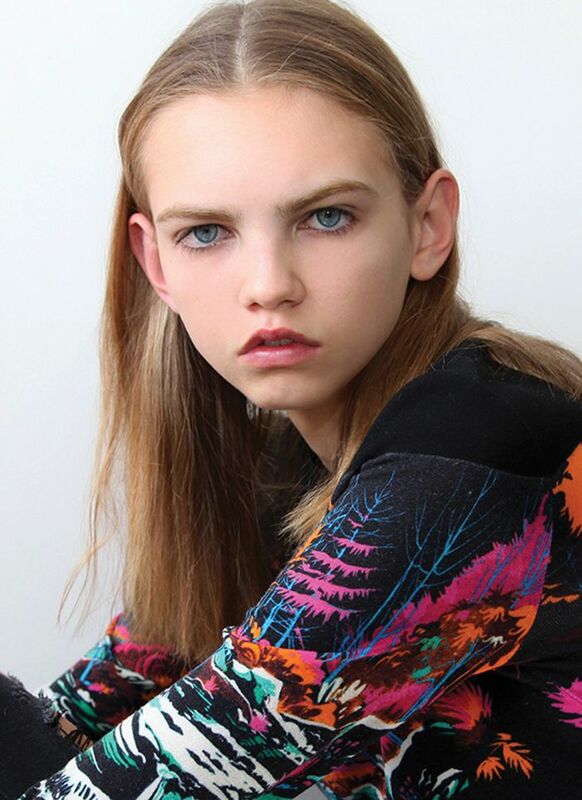 In the modeling world, good genes and family connections will only get you so far. Thankfully for Bella Hadid, daughter of model and Real Housewives of Beverly Hills star Yolanda Foster and sister of model Gigi Hadid (see: Beautiful People 2014), catwalk poise and on-camera spark come naturally. 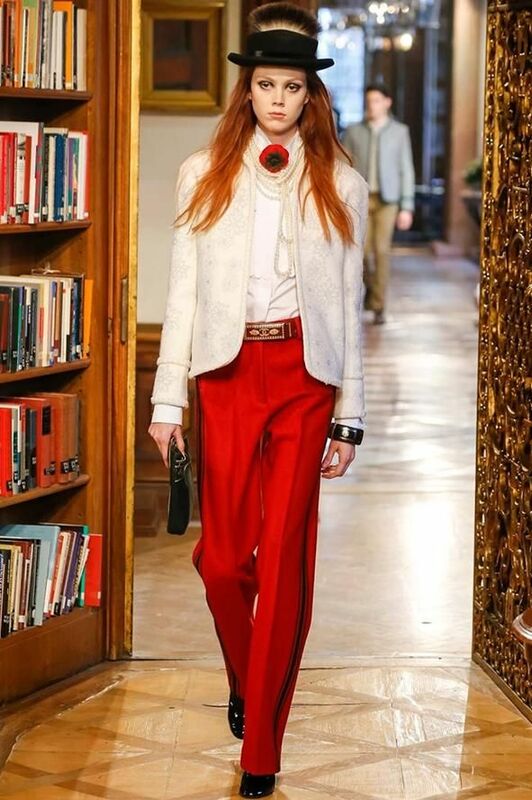 After signing with IMG Models last August, the 18-year-old quickly landed editorials with Teen Vogue and CR Fashion Book. 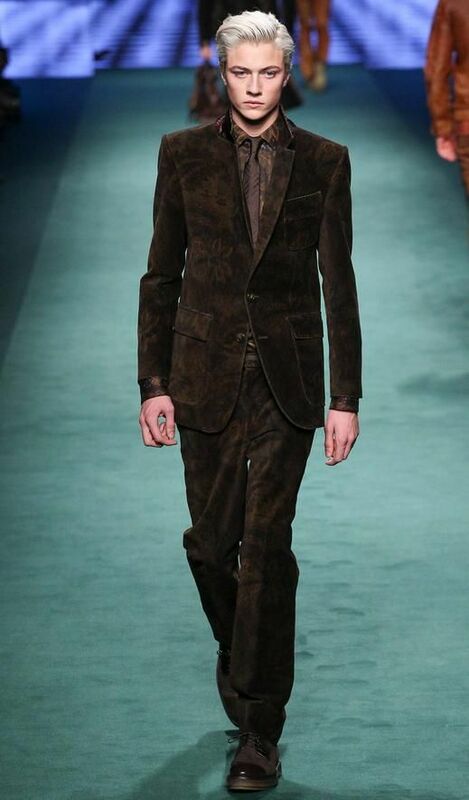 This past February, her turn in Tom Ford's fall/winter show served as her coming-out ball. "It was nerve-racking, because I'd never met Tom Ford," Bella says. "But he was so sweet. He said, 'Don't be nervous. You look beautiful and you're going to do great.' If Tom tells you to calm down, you calm down." 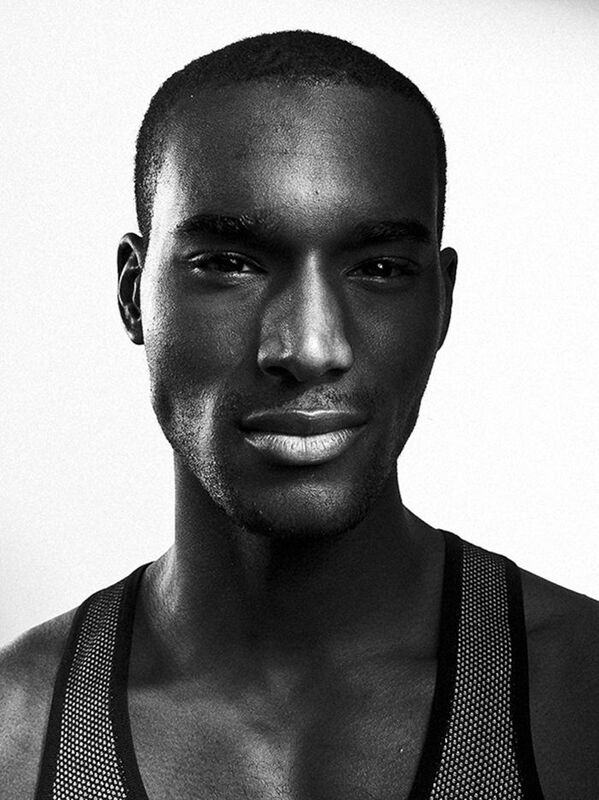 24-year-old Bronx-native Corey Baptiste has quickly garnered comparisons to male-modeling OG Tyson Beckford. 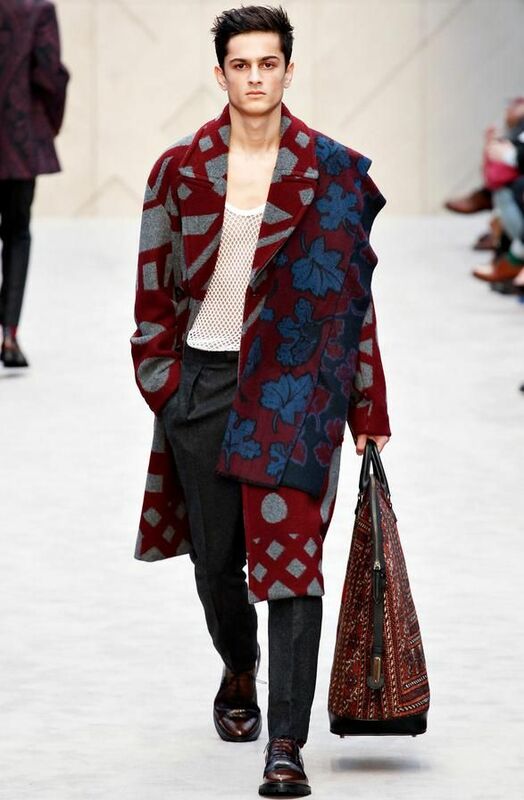 And considering the relative newbie's chiseled features have already landed him international campaigns for brands like Kenzo, Ralph Lauren, Adidas and DKNY, the hype around him is more than justified. In an industry where most men struggle to even have a career, Baptiste makes it all look easy.